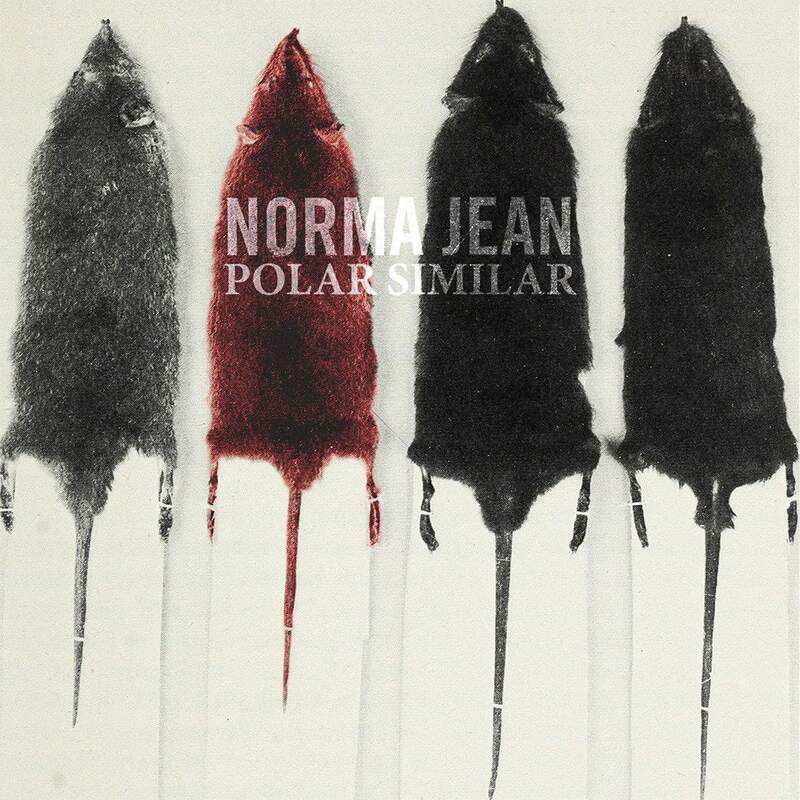 Polar Similar is some of Norma Jean’s finest work. When metalcore is executed with forethought and precision, it magnifies the aggression and all of the oddities and makes for a magnificently brutal experience. While Norma Jean has been able to pull this off for years on end, their seventh full length, Polar Similar, may be their crowning achievement. 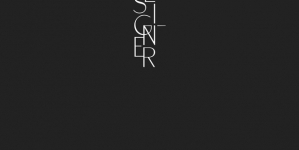 It combines the noise and fury of early records like O’ God, the Aftermath, the ambitious vision found on The Anti Mother and Meridional and the rage and speed of Wrongdoers. And, when all is said and done, we’re left with something new. It’s full of eerily clean vocals, rip-your-throat-out screams and a clear concept for the album as a whole. Sure, there are thousands of metalcore bands out there, but there are far too few that can pull off what Norma Jean does here. 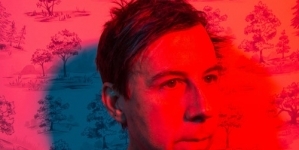 Broken up into four sections, Polar Similar isn’t so much a concept album as it is a record that is better as a body of work than a collection of songs. 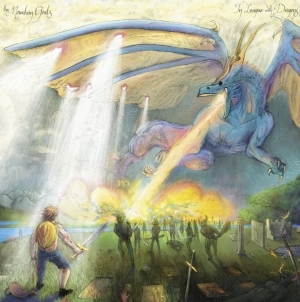 There’s a through-line coursing through this album’s veins that is equally as apocalyptic as it is darkly optimistic, touching on humanity’s loneliness as we hurtle through a limitless universe. Choosing any one song at random to sample won’t do them justice, despite tracks like “Everyone Talking over Everyone Else,” “1,000,000 Watts” and “Death Is a Living Partner” being some of the best Norma Jean has churned out in a decade. The true spectacle of Polar Similar is in allowing it to wash over you—beating your eardrums to pulp in the process. Each section is marked either by an interlude or a thematically appropriate tune, all of which acting as a chapter in a sonic novel. “I. The Planet,” “II. The People,” “III. The Nebula” and “IV. The Nexus” mark shifts in content and tone that make the all-in-one digestion of Polar Similar a requirement for the best listen. As the album’s four chapters examine micro- and macrocosmic aspects of the human condition, the tracks themselves do the same through Norma Jean’s approach to their genre. 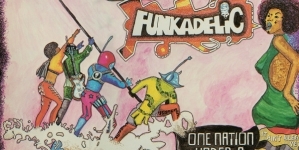 “Forever Hurtling Towards Andromeda,” for instance, highlights the more cacophonous, a-musical stylings that are truly impressive because of the way in which the band harnesses their noise and forces it into musical submission. It’s a simple truth that in order to make noise sound good you have to first have the knowledge to make good music, and this track is the purest example of that principal. “Synthetic Sun” makes good use of traditional heavy music’s romp’em-stomp’em, ground-and-pound brutality but also has a melodic core—for all it’s nastiness, this track’s combination of these elements is impressive to the highest degree. See “Death Is a Living Partner” for your blast beat, double bass drum beat fix. It’s the most mosh-worthy track here. 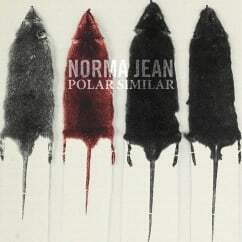 Truly, Polar Similar touches on nearly every style of heavy music, and with the help of Norma Jean’s impressive musical acumen, does it with a sense of control that is unparalleled. Polar Similar isn’t for everyone. You’ll need to understand that going in. While it will more than appease ravenous metalcore fans, the truest hallmark of this record is its musicianship. With that, music fans—true fans of finding bands willing to break through genre barriers, willing to craft cohesive bodies of work and able to execute it all with sincerity and monstrous talent—will be able to find something to love here. Polar Similar really is some of Norma Jean’s finest work. So, heavy music fanatics, get at it. For those willing to take a chance to find something new and spectacular, this is your best shot to break into a genre that works like whiskey: you have to want to like it to gain a true appreciation.